Teachers select children and students for exams as they reach the required standard and parents will receive a letter offering their child the opportunity to take the examination. Exams are not compulsory but are a good indication of improvement and give a sense of achievement which both children and parents can be proud of. Examinations are held at our own dance studios. 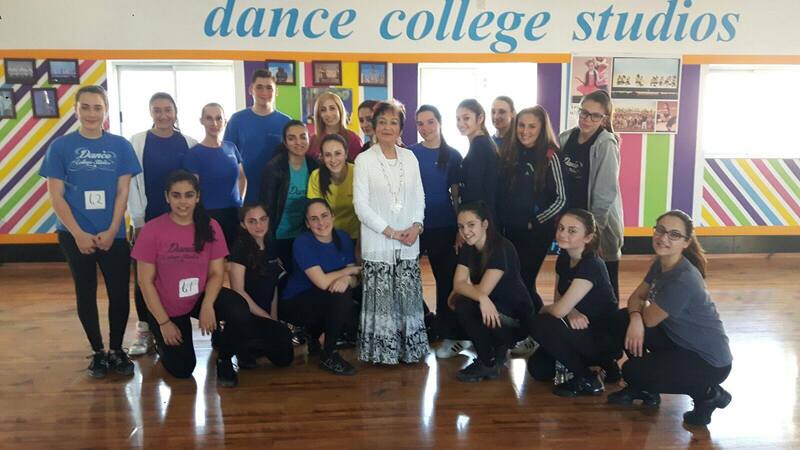 Dance College Studios dancers with Examiner Mrs Frances Dawson.